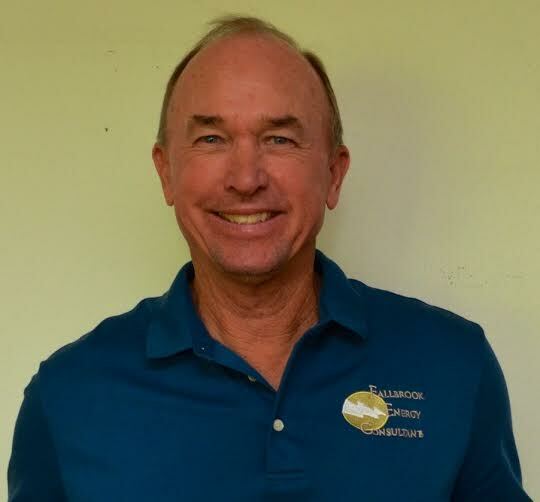 During his 45+ years in the construction industry Jeff has overseen the construction of numerous residential projects and three major multi-million dollar resorts. Regardless of project size, he has a meticulous eye for detail that translates to homes of unparalleled craftsmanship and quality. Many of these exceptional homes have been featured in publications such as San Diego Home and Garden Magazine, Dwell, Better Homes and Gardens Magazine, Metropolitan Home Magazine, and Elle Décor Magazine. 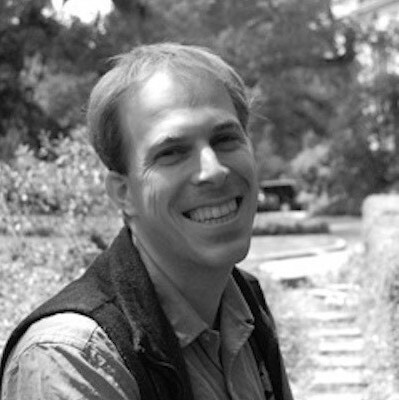 Jeff is also extremely cost-conscious and has an economics background from the University of California, Santa Barbara. He always strives to find best possible product at the lowest possible cost. Jeff was first introduced to the concepts of ‘green building’ during the oil shortages of the late seventies. As he learned about the impact of construction on the environment, he knew he could make small changes to his practice without compromising quality or cost. To further his education he earned LEED AP-Homes and LEED AP-Building Design + Construction by the U.S. Green Building Council and went on to build San Diego’s 3rd LEED Platinum home. He later earned his Passive House Certified Builder credential and is currently Treasurer of the Passive House Alliance San Diego Chapter. 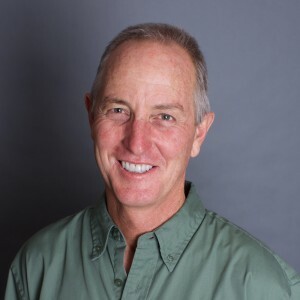 Rich is known to many as the preeminent green building expert in San Diego. He first experimented in the field in the 1990s by designing a greywater system for a bed and breakfast in Costa Rica. He enjoyed designing and building so much that when returned to United States, he went into construction business. In his first project he witnessed how much waste construction generated, so he attempted to start recycling, which developed into learning about other aspects of green building. When LEED came along he discovered a structure to help him gain a comprehensive understanding of sustainable building. He earned LEED AP-Homes and BD+C accreditations and built the first LEED Platinum home in San Diego under his company Arthaus. 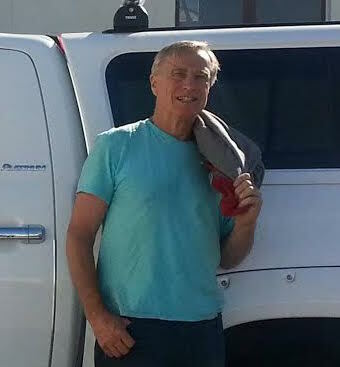 He then became a Passive House Certified Builder and is the president of the Passive House Alliance of San Diego. 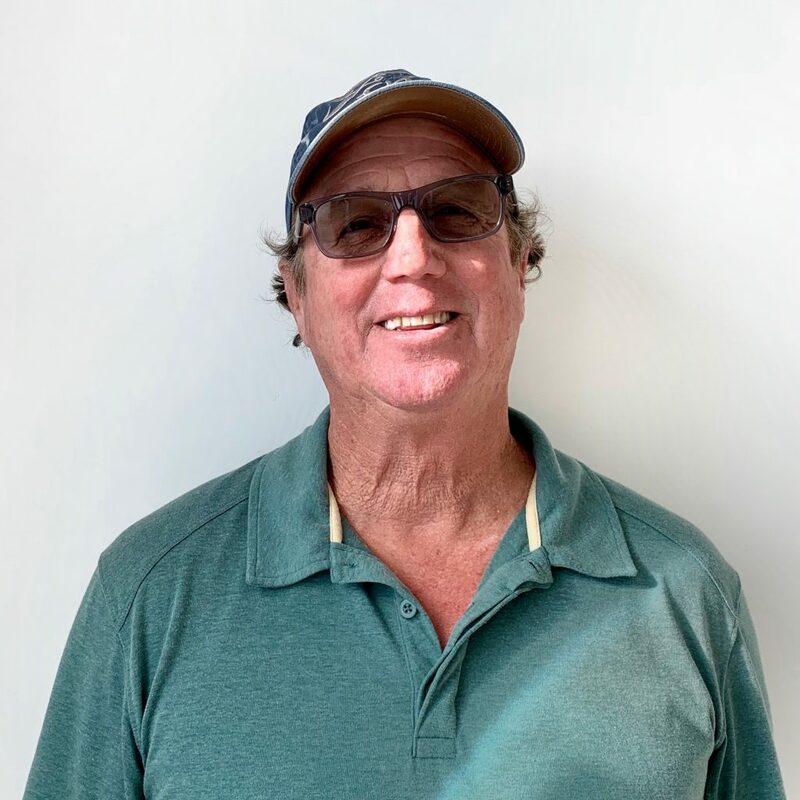 He continuously supports the sustainable residential building industry of San Diego through his involvement in local chapters such as the San Diego Green Building Council’s Residential Committee and by sharing his knowledge with local builders, architects, and homeowners. 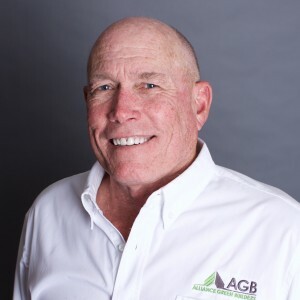 Lauri entered the construction industry in 1992 as an owner of a demolition and grading company and later joined AGB’s parent company, WaveCrest, in 2000 as Office Manager. Her depth of construction experience provides a strong foundation of support and knowledge for members of the AGB team and she ensures that all day-to-day office and accounting operations run smoothly. As Green Programs Manager, Katie ensures all projects maintain a high standard of environmental stewardship, site awareness, and quality. 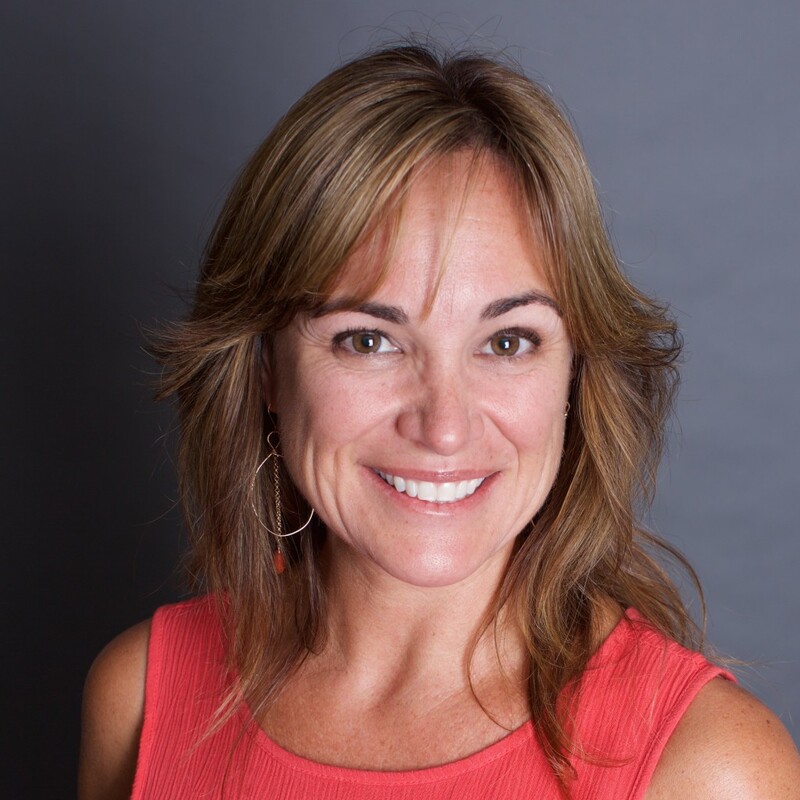 She is a LEED AP-Homes and a Certified Green Building Professional and works with homeowners, architects, site supervisors, and subcontractors to guide projects through third party certifications such as LEED and GreenPoint Rated. She is also the Chair of the San Diego Green Building Council’s Residential Committee which puts on educational green building events including the annual Green Homes Tour. With a passion for creativity and eye for design, she also maintains the company website, blogs and social media, and graphic design needs. 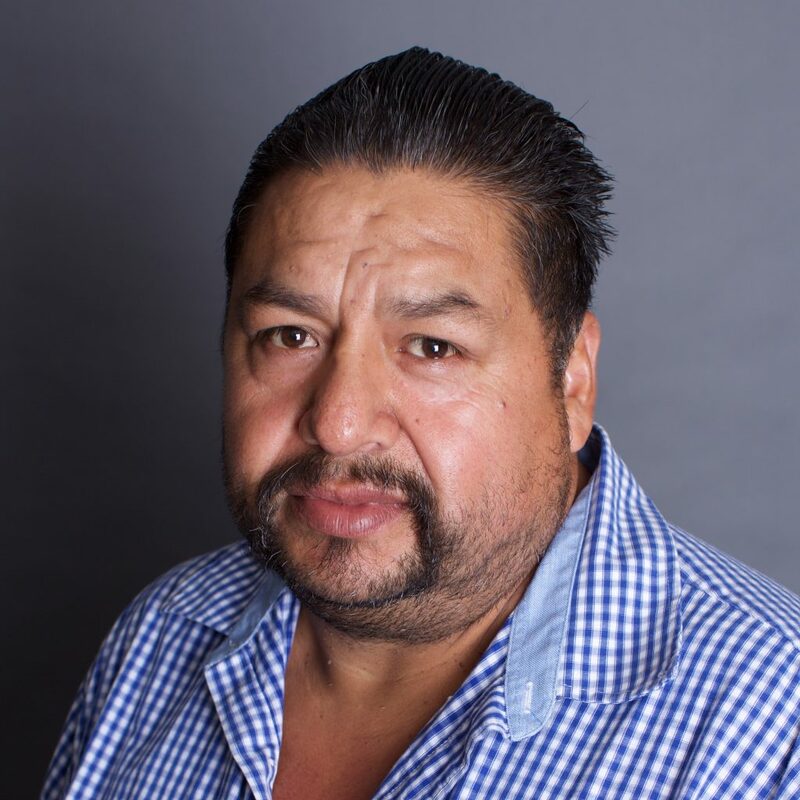 Raul has been working with Jeff for over 25-years providing all the work that is not directly accomplished by subcontractors on the job. Raul fills in any gap we throw at him on a project and there seems to be no end to his talents. He’s a perpetually happy, can-do guy, and we are so very lucky to have him be the glue that holds our projects together. Lupe works alongside Raul as part of our labor force. There are always tasks on a job that are not covered in the scope of work of subcontractors, and Lupe works with Raul to take care of those tasks. Lupe is part of the bedrock of our company, and we are grateful to have his talents on board. We work with a diverse group of building professionals who advise on many aspects of our innovative and cutting-edge projects. Bob Scott is our LEED Green Rater for all LEED for Homes projects. He consults with clients and project teams to identify sustainability goals, advises and educates on LEED credit intent and implementation, and provides third-party verification of green building measures. His extensive knowledge and experience makes him a critical asset to the AGB Team in our projects targeting LEED Certification. 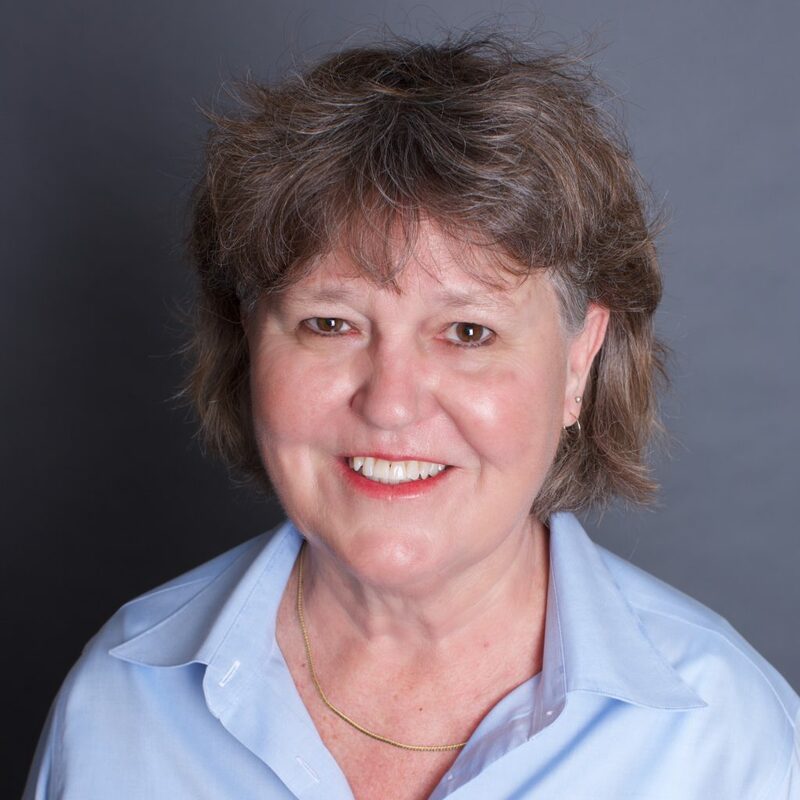 Lynne is a Green Rater for our GreenPoint RATED projects and provides residential architectural support services such as design, review and management of construction documents, and permitting through building departments and regulatory agencies. 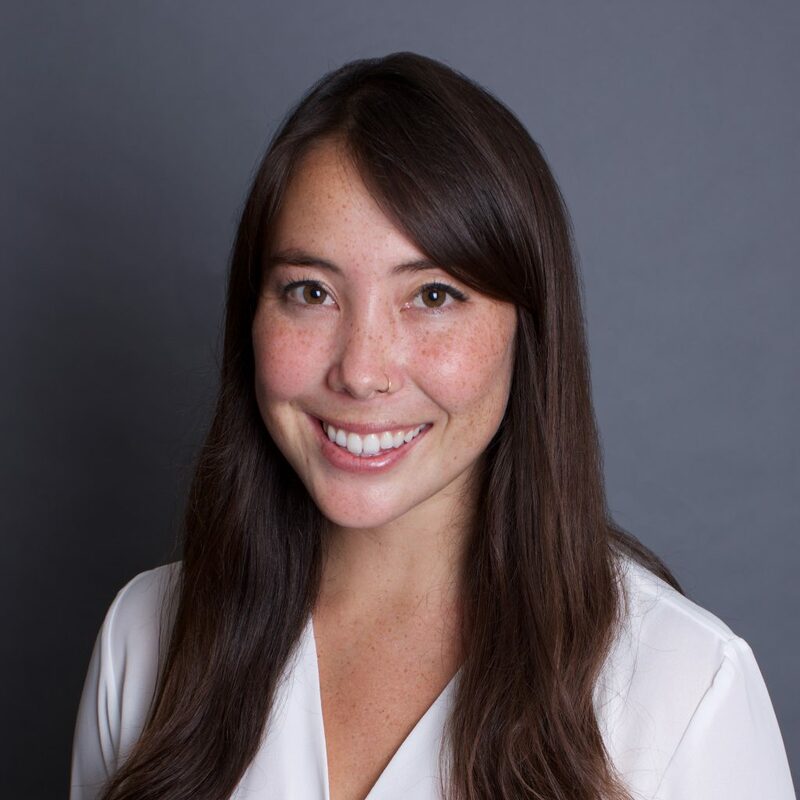 She is a LEED AP, Building Design and Construction and, like Katie, is a member of the USGBC-SD Residential Subcommittee. 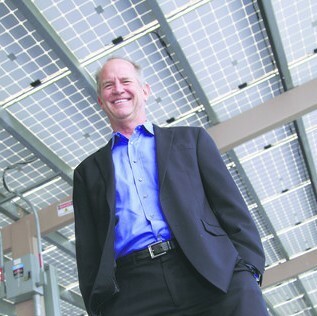 Lane manages Solana Energy, which leads in the development of residential, commercial and industrial energy platforms for generation, storage, and energy conservation. He designed the complex microgrid system that combines solar power, wind, and an advanced energy storage system for our project in Ramona (Casa Aguila). His background in software engineering augments his energy expertise in his development of a monitoring system that allows owners to better track their energy production and consumption. Doug became an energy consultant because he had seen how important of an issue energy was becoming in the building industry. He is now a Home Energy Rating System (HERS) Rater, a Certified Energy Plans Examiner (CEPE), and a specialist in California’s Title 24 Energy Compliance Code. We look to Doug for all the verifications and testing required in our Green Programs. Rating systems such as LEED-H are often difficult to navigate, and Doug really makes the job go smoothly with a smile on his face. We love his can-do approach to the work we require of him. Luke graduated from Stanford University with a B.S. in Earth Systems and an M.S. in Civil and Environmental Engineering. During his studies, he worked for a number of building energy organizations including the U.S. Green Building Council and the Rocky Mountain Institute in Boulder. 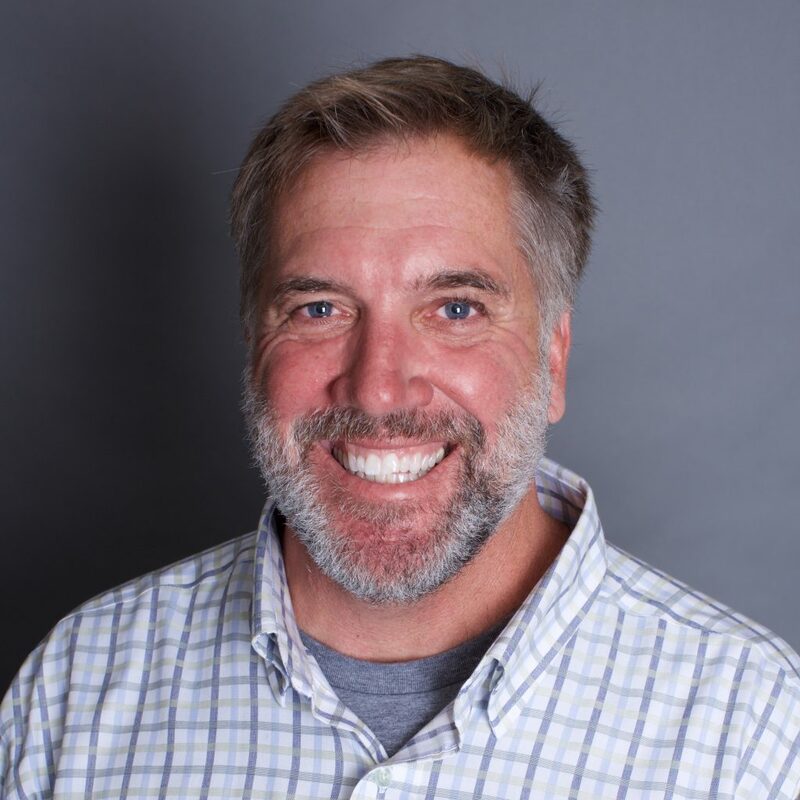 Currently, he works as a Certified Passive House Consultant in San Diego, and we are lucky to have him and his expertise on board in our Passive House project. Bill Wilson is a jack-of-all-trades when it comes to sustainability. As an environmental engineer, water resources advocate, and finance and development consultant, he brings a wealth of sustainability knowledge and experience to the AGB Team. 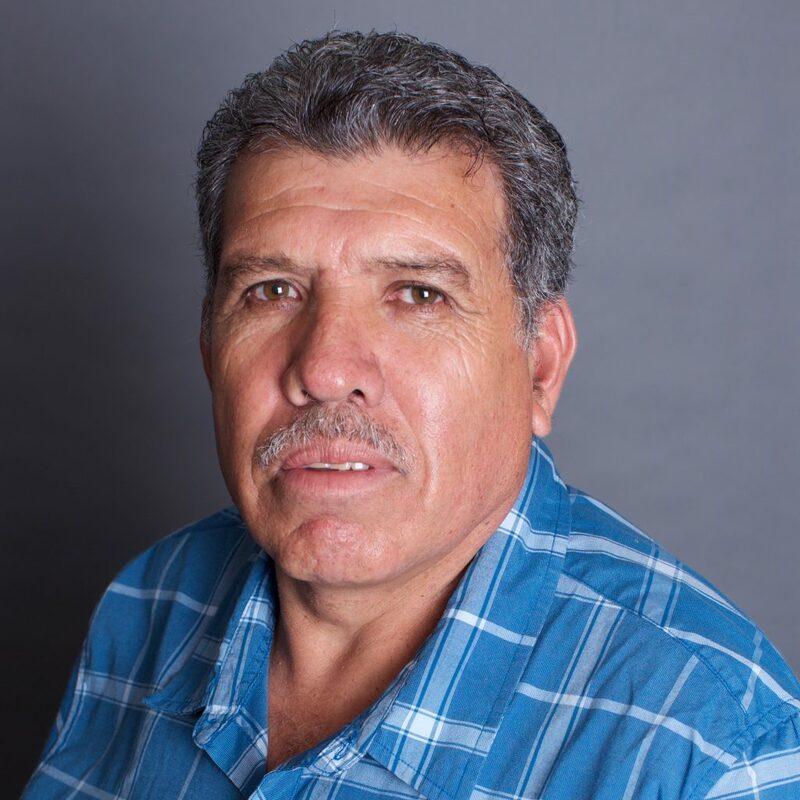 He has designed multiple water systems for AGB projects including Casa Aguila’s complex rainwater and stormwater collection and filtering systems. The system will include eight 10,000 gallon tanks that collect rainwater and stormwater, and blackwater treatment system for irrigation purposes. Interested in working together to build your dream home?